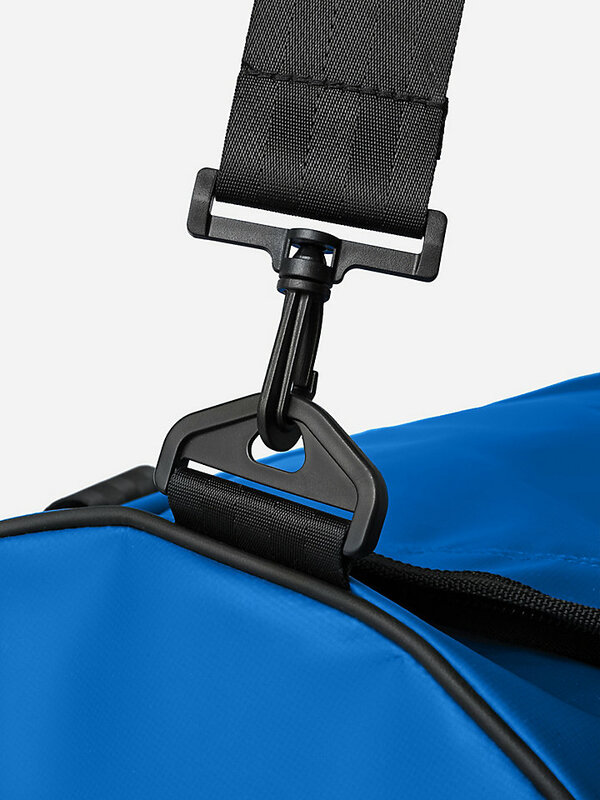 A professional barrel bag to keep all of your necessities close and dry. 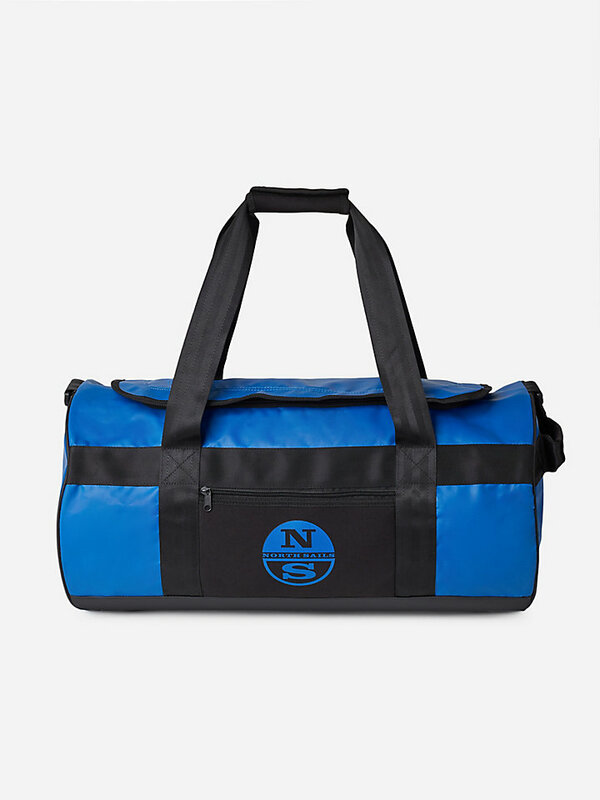 Handy, large barrel bag made with a 100% waterproof and durable fabric. A convenient solution to keep all of your necessities close and dry. 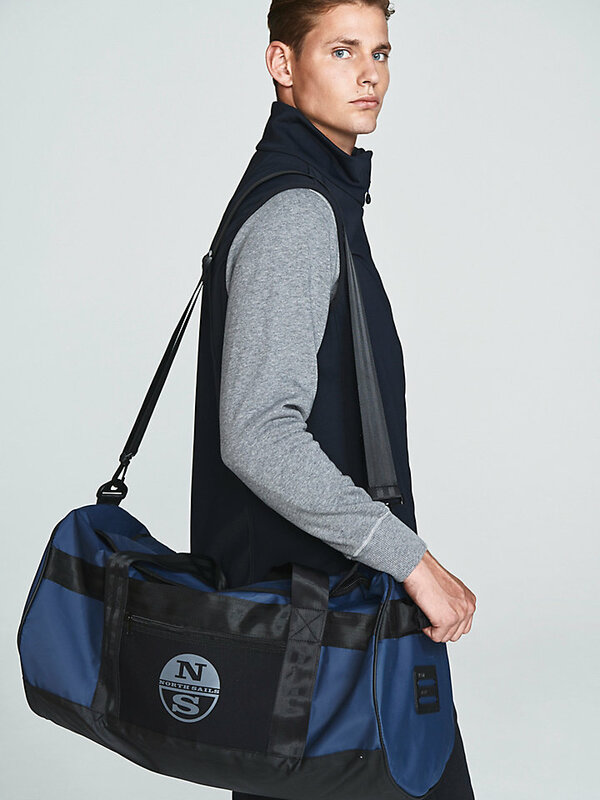 Equipped with a shoulder strap and multiple internal and external pockets, making this easy-to-carry barrel bag a practical and high-quality item to take with you on every adventure.